Take your design to the next level with Spot UV postcards. 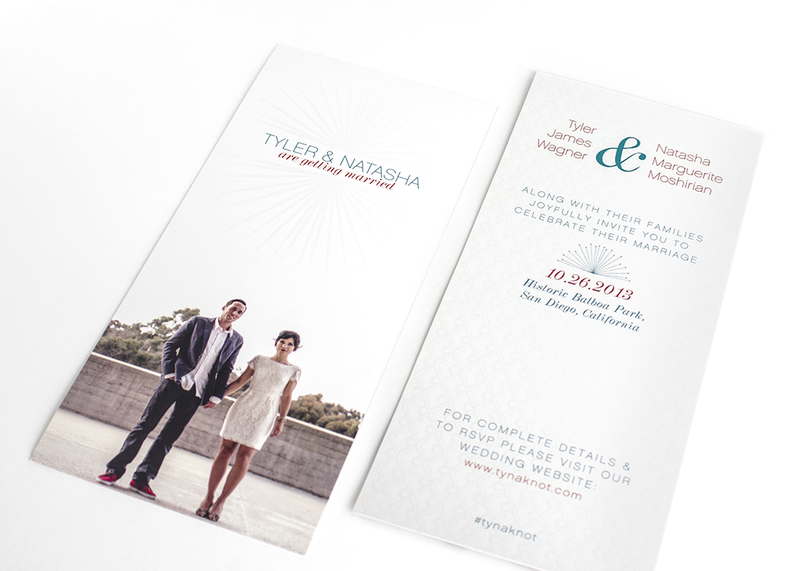 Our Matte postcards with Spot UV (also known as Spot Gloss) are sure to demand attention and turn heads. Apply Spot UV to highlight specific areas of your design including photos, logos, text and even patters to create contrast and dimension. Whether you’re using them for personal use or business advertising, we’ve got you covered. We offer a large selection of sizes and a variety of Matte postcard printing options. Get started today and drive sales and business awareness with custom postcards. Paper: 14PT or 16PT C2S Card Stock. Coating: A dull AQ Matte coating is applied after printing to provide a uniform finish. Please Select 1.5" x 7" 2" x 6" 2" x 8" 2.12" x 5.5" 2.75" x 4.25" 2.75" x 8.5" 3" x 4" 3" x 5" 3.5" x 3.5" 3.5" x 5" 3.5" x 8.5" 3.66" x 4.25" 3.67" x 8.5" 4" x 4" 4" x 5" 4" x 6" 4" x 8.5" 4" x 9" 4" x 12" 4.25" x 5.5" 4.25" x 6" 4.25" x 9" 4.25" x 11" 4.5" x 12" 4.75" x 4.75" 5" x 7" 5" x 8" 5.5" x 8.5" 6" x 8.5" 6" x 9" 6" x 11" 6.25" x 9" 6.25" x 11" 6.5" x 9" 7" x 8.5" 7.5" x 8.5"